Research has shown that 15 to 30 percent of everything we do in healthcare—tests, medications, and procedures—is unnecessary. This is based on a nationwide survey of doctors themselves who are saying they’re ordering things in their own specialty that are unnecessary. (In a more recent study, 97 percent of ER doctors nationwide said they’ve ordered imaging tests they know are unnecessary.) It’s partly due to patient demand; it’s partly to prevent malpractice. 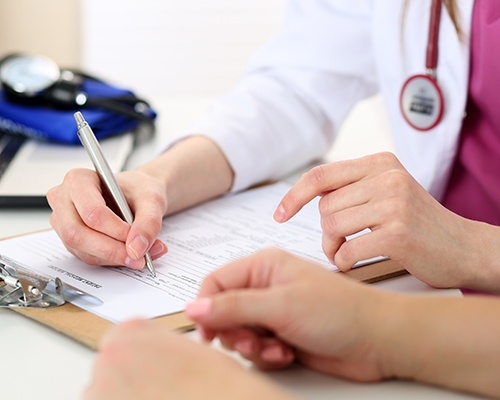 Anytime your doctor orders a test, ask why he’s ordering it, what he expects to learn, and how it will change your care if you don’t have it done. You can stay overnight in the hospital but never officially be ‘admitted.’ Instead, the hospital can say you are there ‘under observation.’ That can be tricky for seniors because if you’re then sent to a nursing home for rehab, Medicare won’t pay for it unless you were actually admitted. Always ask if you’re admitted. 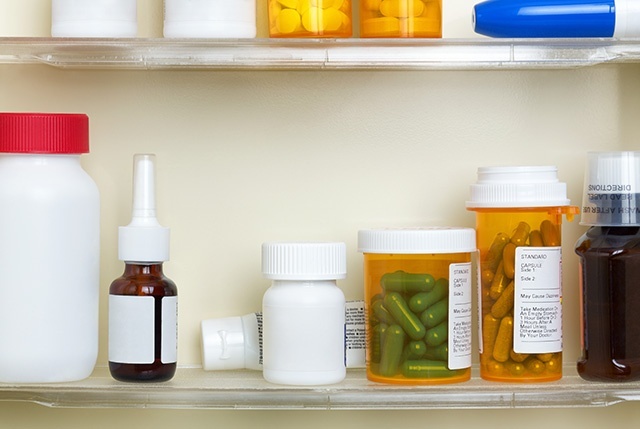 It’s a lot cheaper—and it’s usually OK—to bring your own medicines from home, but the hospital pharmacy will have to check them to verify they are what the bottle says. Just ask your doctor to write the order. Compare prices, especially between nonprofit and for-profit hospitals. One recent study of the 50 most expensive hospitals in America found that all but two were for-profit (and 40 percent operated in the state of Florida). Some of the hospitals were charging 1,000 percent over the rates paid by Medicare. Be suspicious of specialists that visit you every day you’re in the hospital, because they can bill you for each visit. What I’ve seen is that less well-trained physicians will call in an abundance of consults to help them through taking care of the patient. If those specialists make a point of checking on you every day, your bill is being padded and padded and padded. Ask your doctor if those daily visits are really necessary. Eight out of 10 hospital bills we see contain an error, so always check the bill. You may identify a drug on there you didn’t take. Or you know that you discontinued a treatment on Tuesday but you were charged for Wednesday. Or maybe your operation took only two hours but you were billed for four. Then remember, the number on the bill is only a starting point. Try to negotiate for 35 to 50 percent off the billed charges. 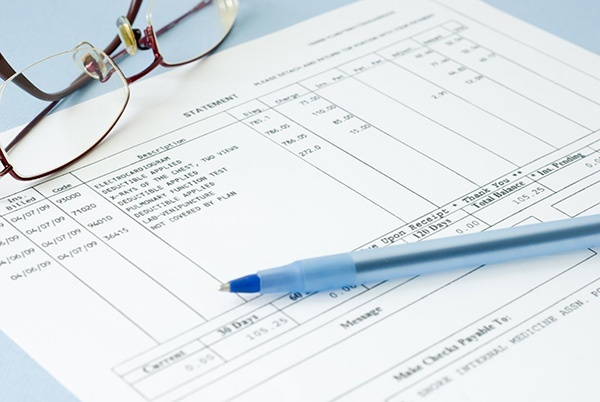 Ask for the itemized bill that shows exactly what you’re being charged for. What they usually send you is called a summary bill and doesn’t include everything. I’ve seen charges for a box of tissues, surgical tools, a toothbrush, and housekeeping—all things that should be included in the cost of the room. I had one case of a 6-year-old girl whose parents were charged for a pregnancy test! Since each day in the hospital costs on average $9,700, the best way to cut costs when you’re in the hospital is to get out sooner. Ask in advance what criteria you will need to meet to be discharged, and then get motivated to get it done, whether it’s walking two laps around the hospital floor, passing gas, or eating a cracker. When you’re making phone calls to a billing specialist or your insurance company to get information about a medical bill, always ask who you’re talking to and get a reference number. Then the next time you can, it’s easy for them to go back and see what the last person told you. If they don’t have a reference number, get their name and location. If you’re paying out of pocket and worried about the cost of a procedure, I’d identify a couple of hospitals that do a lot of them. Go to them beforehand and say, ‘I know you give a discount to the insurance companies. What kind of discount are you going to give me?’ That’s when the dance is going to start. Some hospitals may say, ‘This is our discount, take it or leave it.’ Others will really work with you. When I worked in healthcare, I often would sit down with a patient and try to work something out.